It is something you owe. It is money or debt that is due to someone else. 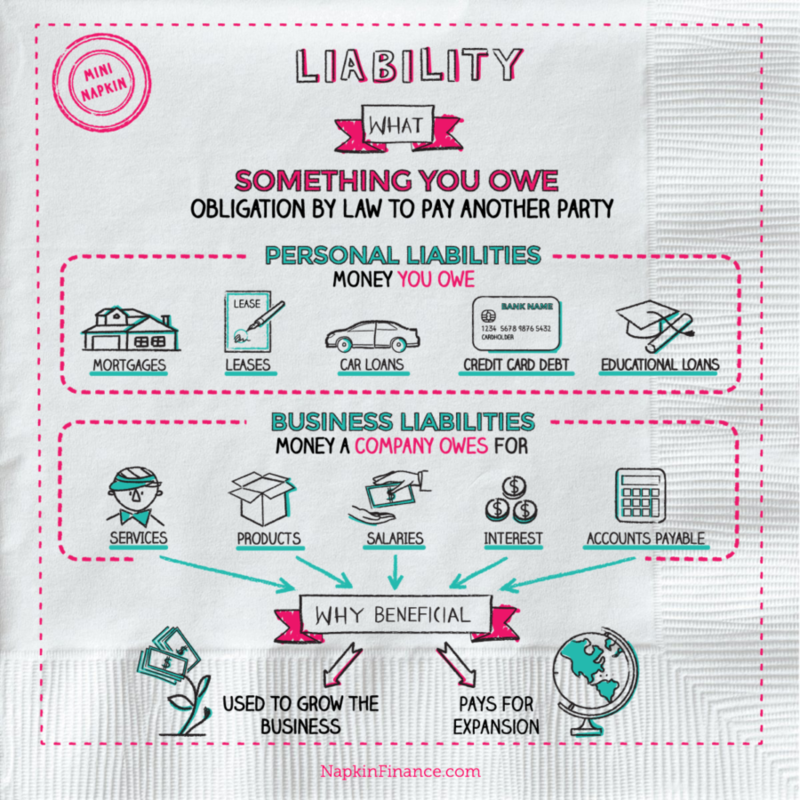 Liabilities are an obligation by law to pay another party for what you owe. Both a company and an individual can have liabilities. 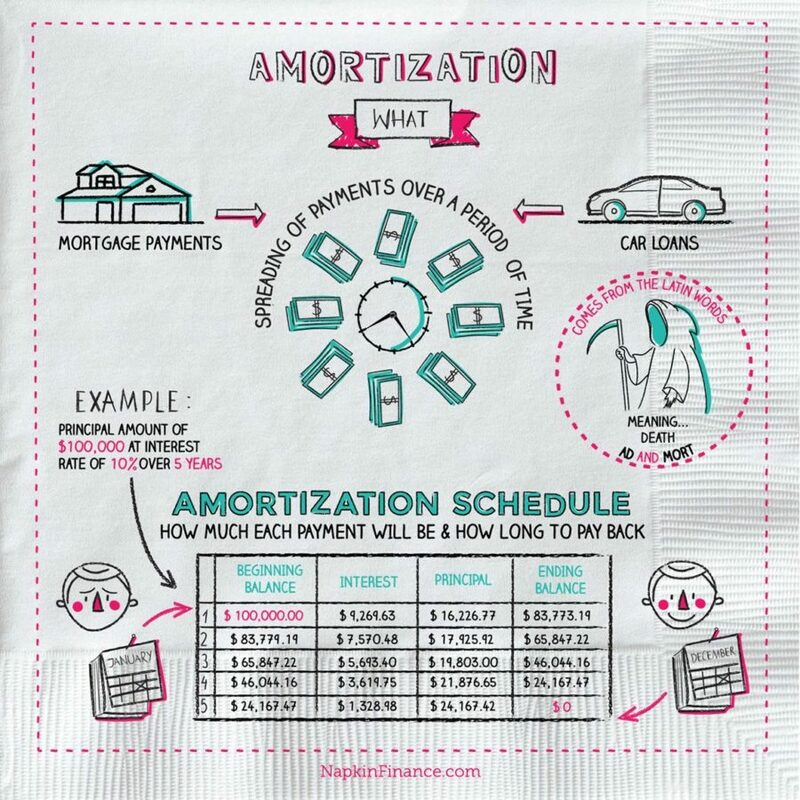 These are amounts you owe to banks, creditors, or people and institutions that lend you money. 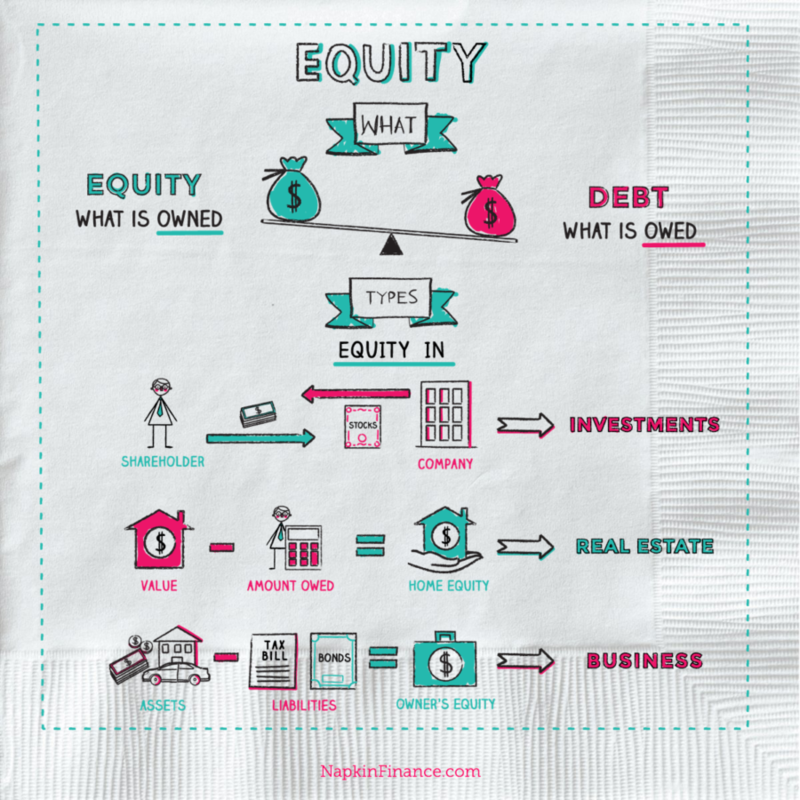 A personal balance sheet calculates your net worth based on what you own (your assets) and what you owe (your liabilities). This is money that a company owes its creditors and any other claims it has against its assets. Calculator: Who wants to be a millionaire? Although they are often viewed as a right to the company’s resources, liabilities can also be thought of as a source of a company’s revenue. Liabilities are a crucial part of every business because they are used to grow the business and help pay for expansion. In an LLC, or Limited Liability Company, the owners are protected from personal liability for business debts and claims—a feature known as “limited liability,” which means that if the business owes money or faces a lawsuit creditors can’t come after the personal assets of the partners of the LLC.